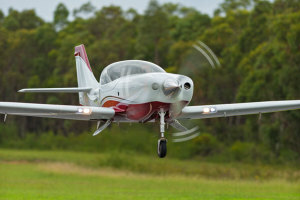 The latest in the PA-46 line of aircraft continues Piper's success with high performance singles. 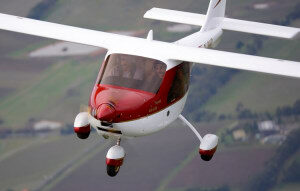 Steve Hitchen tests out the Ekolot KR030 Topaz LSA. 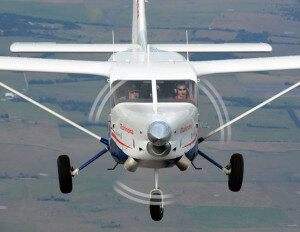 Steve Hitchen recounts his experience as Mahindra Aerospace lets him loose in the remarkable new Airvan 10 turbo-prop. 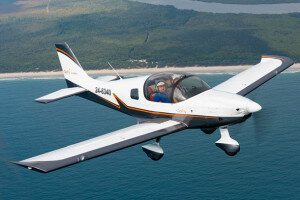 The Aeropilot Legend 600 LSA turned a lot of heads at OzKosh 2016 with its remarkable resemblance to a general aviation classic. 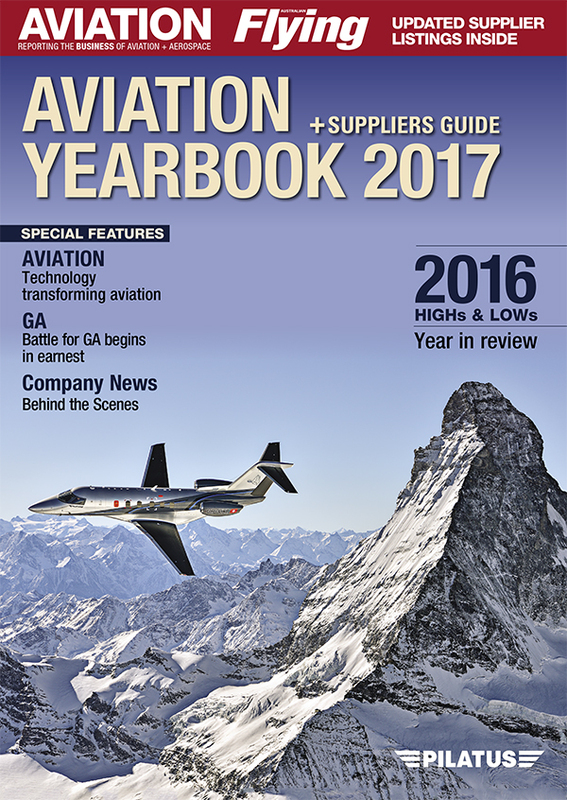 Quest Aircraft's Kodiak 100 has developed a reputation as a good off-airport machine, but the latest version is more limousine than lorry. 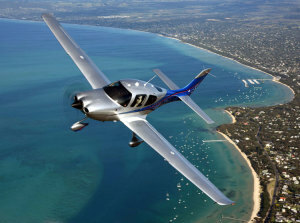 The Cirrus Aircraft range is now established among the most popular makes on the Australian market, so much so that Cirrus HQ in Duluth created a model specifically for our market. 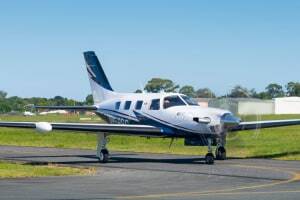 Tecnam's latest innovation, the four-seat P Twenty-Ten is throwing down the gauntlet to some of aviation's traditional GA brands. 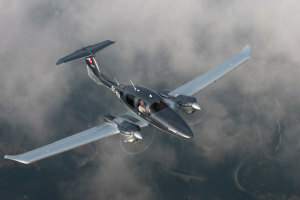 Diamond's DA62 is a new generation of twin-engined aeroplane. 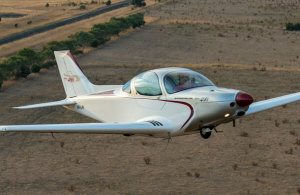 John Absolon takes a very close look at one of the slickest kit aircraft on the market: the Lancair Legacy. 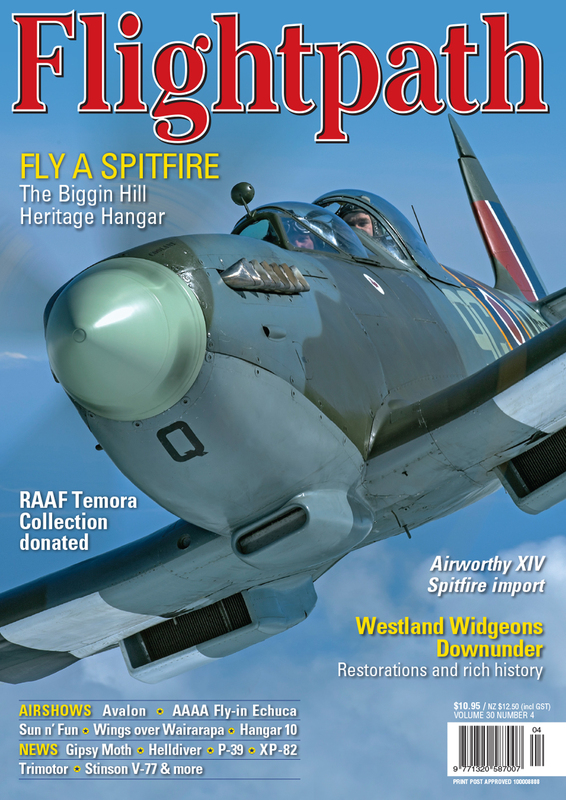 John Absolon gets his backside in a Sling. 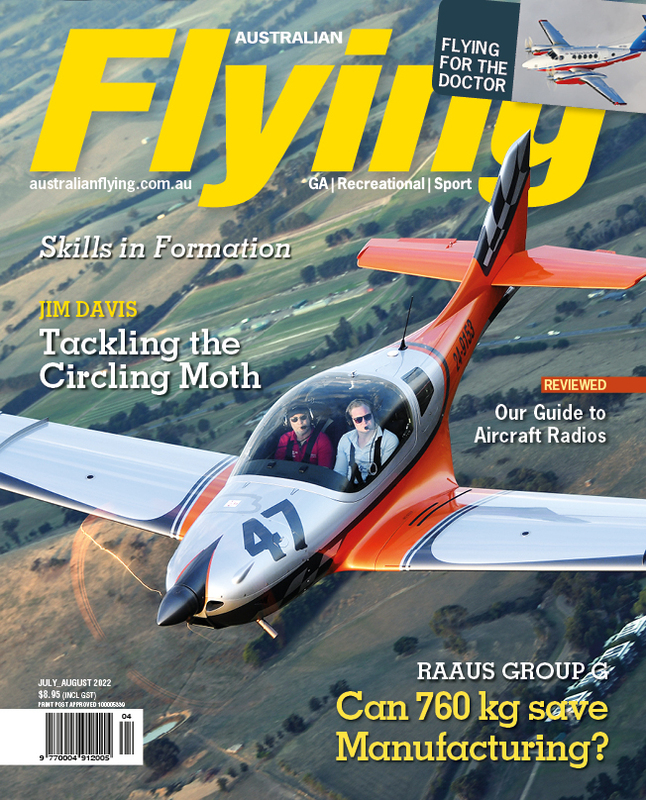 Why this Dynamic WT9 is the only one of its kind in Australia remains a mystery. 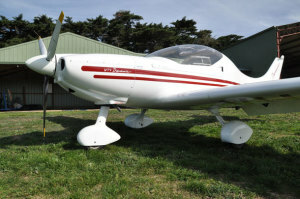 Italian style combines with Rotax power to produce a very nippy four-seater. 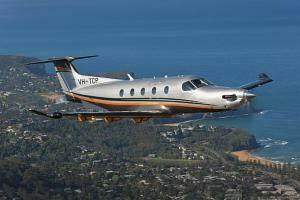 Test pilot John Absolon tries out the new Pilatus PC-12 NG and finds this Swiss rocket full of both style and substance. 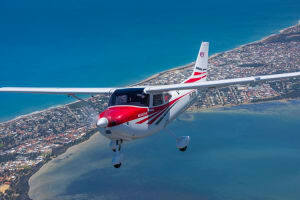 John Absolon evaluates the venerable Piper Seminole and compare it to the new generations of twin trainers. 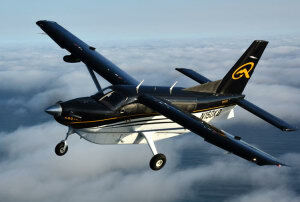 John Absolon casts his critical eye over the Quest Kodiak 10-seat utility and finds plenty to like.